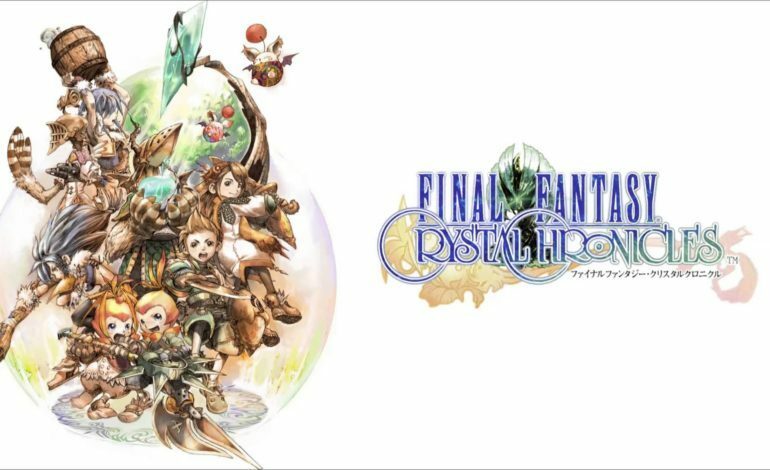 Amongst the numerous entries of the critically acclaimed and ever-beloved Final Fantasy series, Crystal Chronicles stands out as one of the most unique ones. The game’s plot and setting seem more fitting as spinoffs than core entries to the franchise, and even the gameplay mechanics take a drastic departure from the turn-based, random-encounter combat system of the Final Fantasy games back then. 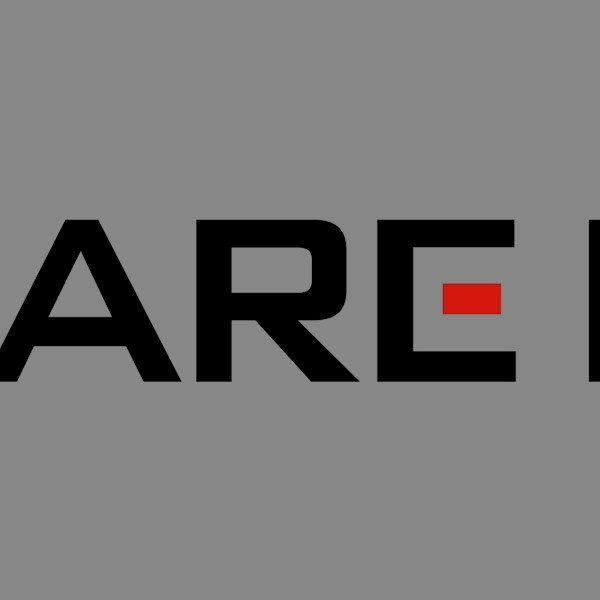 However, it soon became clear that The Game Designers Studio and Square Enix’s experimental title was a huge hit. The game went on to spawn a couple of lackluster sequels. Today, Sony revealed at its Pre-Tokyo Game Show conference that a remastered version is coming out next year for the Nintendo Switch and Playstation 4, sending waves of nostalgia throughout the fanbase. This marks the first time ever that the game will be released on a non-Nintendo console. Released exclusively for the Nintendo Gamecube back in 2003, the game went on to accrue a fanbase that still revels in the unique cooperative experience and fantastic soundtrack almost 15 years later. Perhaps the most unique aspect of the game came from the setup required for 4-player cooperative play. Each person needed a Gameboy Advance as a controller as well as the link cable, which set the barrier of entry quite high back in the early 2000s. On modern consoles, and especially with the Nintendo Switch, a seamless co-op experience seems like a natural conclusion. The latter’s portability will make the game feel right at home, and will surely be able to emulate the joy of co-op from all those years ago. Crystal Chronicles traded complex plot and open worlds for a more streamlined experience that prioritized teamwork and real-time combat; the music and art style were some of the best in the series as well. It’s hard to blame the high levels of anticipation for the remastered edition as the elevated graphics would no doubt make the diverse and creatively constructed levels even more breathtaking. Final Fantasy Crystal Chronicles: Remastered Edition will launch some time in 2019 for the Nintendo Switch and PS4.